How research in B.C. 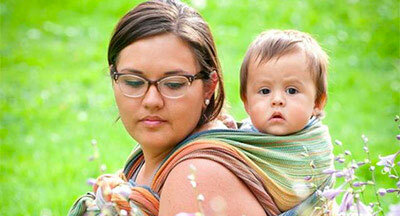 is helping change the way the world thinks about the quality of care in childbirth. automatic. But according to the World Health Organization (WHO), that is not necessarily so. In 2017, the organization published standards for quality of maternal and newborn care that included prioritizing respect and patient-led decision-making. A prior WHO review across 34 countries outlined numerous instances of human-rights abuses in childbirth—including physical, sexual and verbal abuse, as well as the loss of autonomy and lack of supportive care. The report concluded there was no consensus on how to measure disrespect in maternity care. 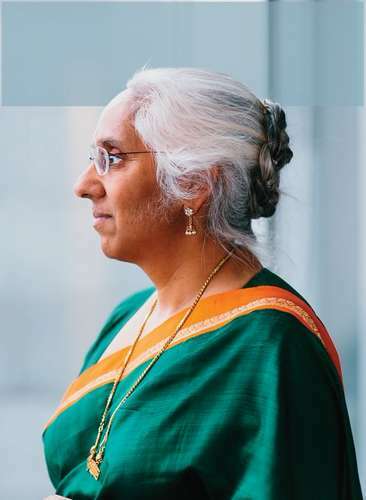 However the work of Dr. Saraswathi Vedam, principal of the University of B.C.’s Birth Place Lab and associate professor of midwifery at BC Women’s, is changing that. 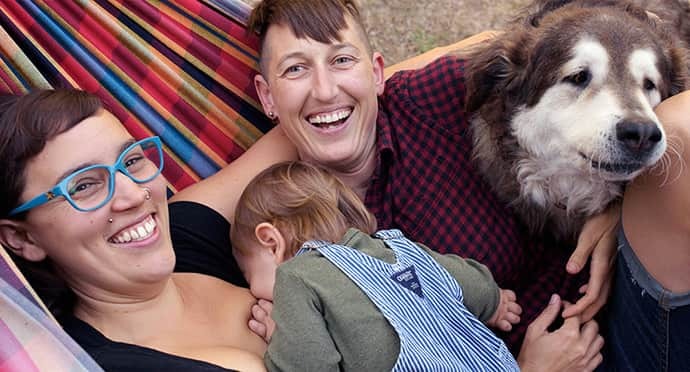 Throughout her 30-year career as a midwife and researcher, Vedam has focused on respect and autonomy in childbirth. Her unyielding commitment to being a leader in patient-centred care resonates deeply at BC Women’s, which is proud to be the first hospital in B.C. to have credentialed midwife attendants at birth. 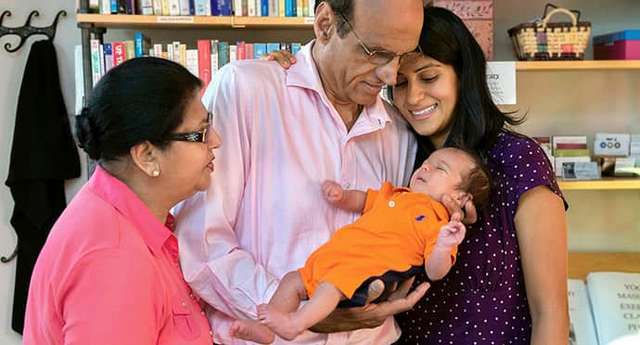 In that pioneering tradition, Vedam is also breaking new ground in addressing the challenges outlined by the WHO through creating the first quality measures to assess provider-patient relationships and maternal access to person-centred maternity care. 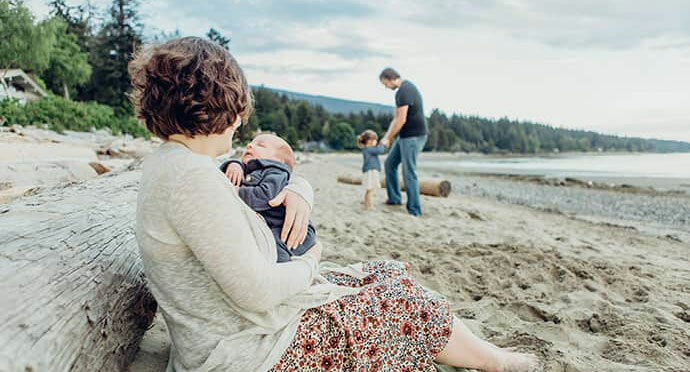 Funding from partners at the Vancouver Foundation, BC Womens Hospital and the Michael Smith Foundation for Health Research enabled Changing Childbirth in BC, a community-led research project, and led to the development of the MADM (Mother’s Autonomy in Decision Making) scale and MORi (Mothers on Respect index). These tools recently received an Innovation award from the National Quality Forum. With new tools in place to quantify a patient’s experience, this data could now be used to measure current practices and inform new ones. More than 4,000 women across B.C. were surveyed about their childbirth experiences and reported variations in respect and autonomy during pregnancy depending on their health status and preferences for care, as well as where and how they gave birth. Overseen by Vedam, the project is run through a steering group of women from different cultural and socio-economic backgrounds. Despite the diversity of the participants, Vedam says they all raised similar concerns. “Ninety-five percent of women said it was ‘very important’ or ‘important’ that they lead decisions about their care,” Vedam notes. “But very few said they were able to.” Women who were dissatisfied with their role in decision-making had very low MADM scores, indicating a lack of autonomy. Vedam’s research also found women with higher medical or social risks during pregnancy were four times as likely to have low MORi scores, indicating they felt less respected by their care providers. Recent immigrants and refugees, or women with a history of substance use, incarceration, poverty and/or homelessness were twice as likely to have low MORi scores. Women with midwifery care reported higher MADM and MORi scores compared to women with just physician care.